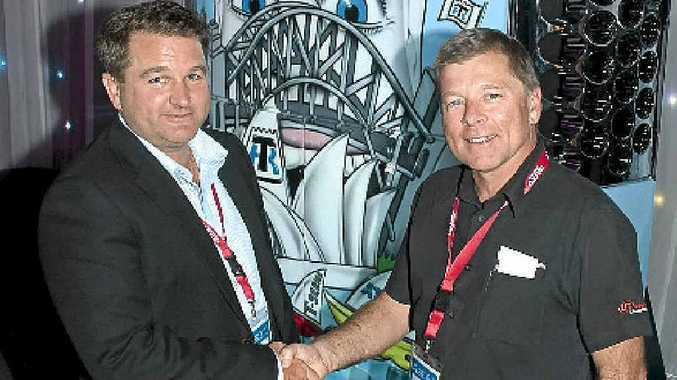 CARBON WARNING: Thermo King Australasia regional director Peter Lawrence (right) pictured with Darren Eather from Wickham Freight Lines, the winning bidder for Thermo King’s decorated contribution to the ATA auction this year. THE carbon costs on refrigerants will be "tough for customers" Thermo King Australasia regional director Peter Lawrence has said. He described the carbon tax on hydrofluorocarbon refrigerants as a government imposition. "We're a supplier and have got to pass on costs," he said. "Nobody will be crazy enough to try to pay the costs themselves. "Every second day there's some clown on the TV saying (the carbon tax is) not going to be much of an issue." But, the refrigerated transport industry will be hit harder than most. 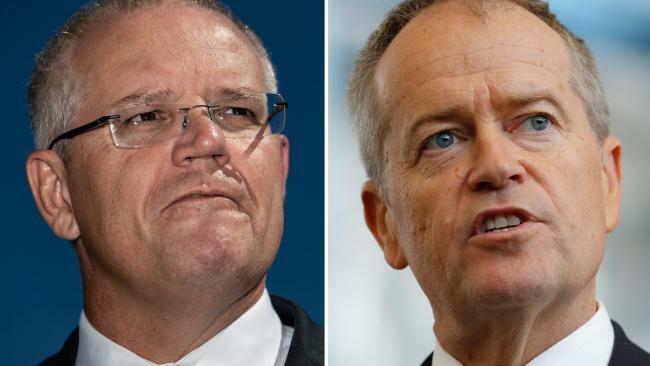 He said if a shop cold room fractured or leaked refrigerant it would cost up to 600% more to fix the equipment due to the price that would be applied to refrigerants under the new carbon tax. "It happens to the best maintained," he said. The price rise is set to affect anyone who owns or needs to fix a fridge, a cold room or a refrigerated truck or imports components or refrigerant from July 1. As more people will most likely start looking for cheaper alternatives to HFCs Mr Lawrence warned that substitutes could be explosive. He said Maclaine-cross had experimented with a "natural" alternative and blew the windows out of his car, and "put himself in hospital". But this could be even more risky in a large truck where there is a large amount of air circulating inside an enclosed box. Add to the mix a leak in refrigerant and you could have the potential for a gigantic truck bomb. Mr Lawrence also warned of dodgy substitutes that had been sold in Asia leading to technicians being blown to pieces as the chemical spontaneously combusted when mixed with air. CALCULATING the carbon price on HFCs by using their global warming potential, the Government hopes they will be replaced with an environmentally friendly alternative. But Mr Lawrence warned the replacement process had not been completed. "The Government is phasing out a proven chemical without having an immediate replacement," he said. "They say they're encouraging development, but already no one here is doing it." He said customers that owned refrigeration equipment would feel it the most when they had unexpected repairs. Where a leak earlier this year would have cost $75/kg of refrigerant with an environment levy of $2.36/kg now the same product will cost at least $75 more - because the levy will go up. He warned it was likely to cost more than that, as importers investment costs would likely quadruple. "There has to be some pass through of financing investing costs," he said. "It will be passed on, but I don't know when the price will settle down."